LSD tripping up criminals Psychedelics could have an actual use. The United States is an increasingly confusing, contradictory place. Having told everyone for years that drugs like marijuana are bad news, Americans can now purchase cannabis for “medicinal use” in several states. And it appears some American academics are open to the idea of pushing the envelope even further, if the findings of a new study are to be believed. 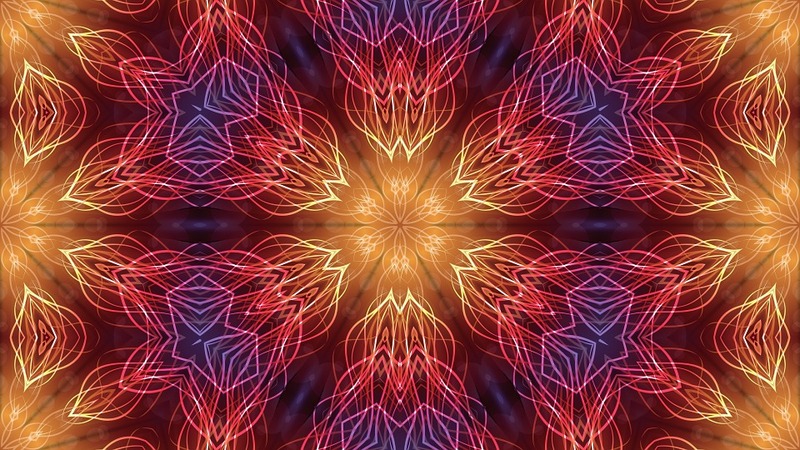 According to research from the University of British Columbia, psychedelic drugs may not be as bad as most people believe. In fact, drugs like LSD, MDMA and even magic mushrooms may actually lead to a reduction in other crimes, specifically domestic violence. The study followed 302 inmates over a six-year period following their release from prison. Each of the subjects involved had a history of substance use disorders. What the UBC researchers found, however, was that 27% of those who took any one of the three psychedelics listed above were arrested for domestic battery following their release over the study’s six-year period. In comparison, 42% of the adult males surveyed who didn’t take any drugs were arrested for the same crime. Commenting on the findings, Associated Professor Zach Walsh from the UBC Okanagan Centre for Advancement of Psychological Science and Law noted that the findings opened up some interesting approaches for the future. Published in the Journal of Psychopharmacology, the study suggests that the regulated dosage of such substances – in particular psilocybin – could provide a genuine treatment solution. “Intimate partner violence is a major public health problem and existing treatments to reduce reoffending are insufficient,” Professor Walsh said. 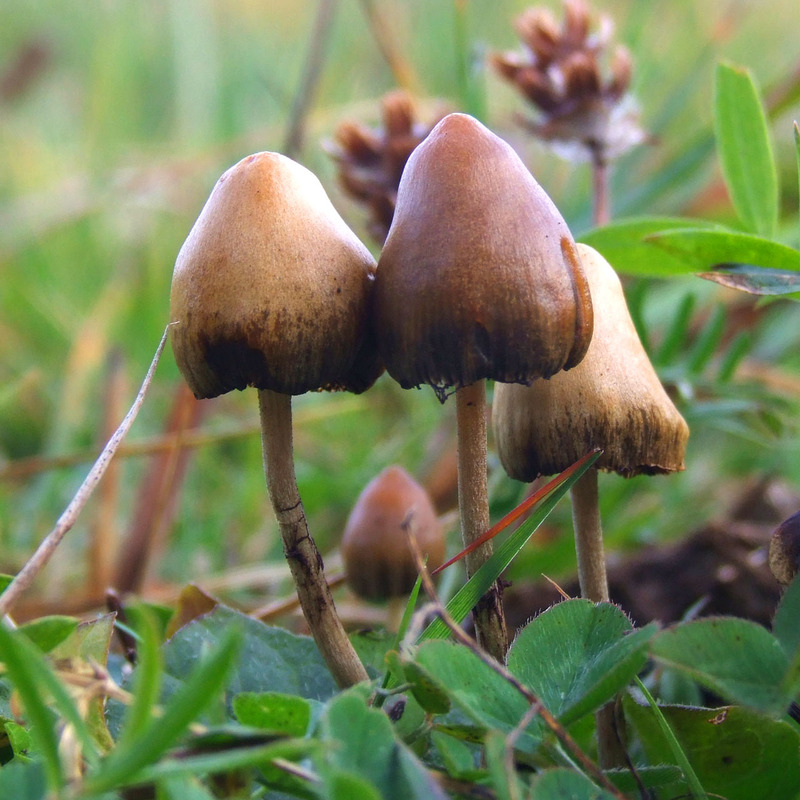 The study was co-authored by University of Alabama Associate Professor Peter Hendricks, who predicts that psilocybin and related compounds could revolutionise the mental health field. Research on the benefits of psychedelic drugs previously took place over three decades, from 1950 into the 1970s. At that point, scientists were looking at the potential for such substances to treat a variety of mental illness problems. However, the reclassification of these drugs in the same decade saw such studies cease. Now, over four decades on, it would appear that a seed change is on the horizon.